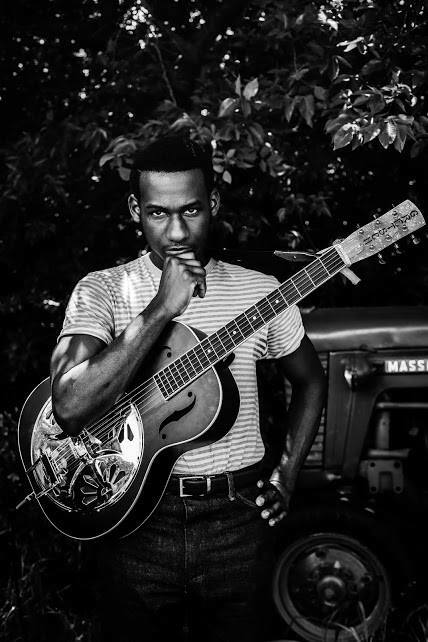 The soul singer, Leon Bridges, has announced a North American tour, for this spring. He will be supporting Lord Huron on most of the dates. You can check out the dates and details, after the break.